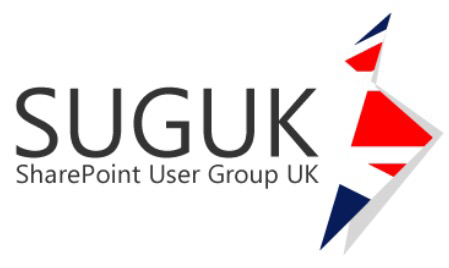 I will be speaking at the first SharePoint user group meeting of the year in cool Cambridge! Just wanted to say thanks to Randy Perkins-Smart for inviting me to deliver SharePoint session talk and other organisers of the event as well. This session demonstrates how the security and privacy controls work in SharePoint. We will cover security architecture, policies, security groups, permission levels and external sharing looking at some common scenarios and review some of the good practices to preserve confidentiality, integrity, and availability of content.